Prime Minister Qurei steps down! 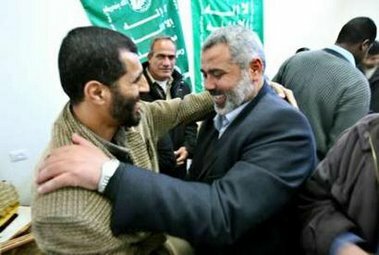 Hamas backers celebrate with (what else?) guns! So, what are the odds that a terrorist group will discontinue the use of violence just because they won an election that will put them in power? It comes as the militant Islamic group appeared to be heading for a shock win. With counting still under way, officials from the ruling Fatah party said Hamas had won a majority. Official results are due at 1900 (1700 GMT). Mr Qurei has gone to see Palestinian leader Mahmoud Abbas to hand in his formal resignation. 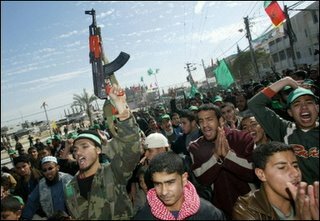 The US and EU say they will not deal with Hamas. Jimmy Carter has hope for Hamas. Freedom for Egyptians has thoughts. Sister Toldjah says this is good news for the Let’s-blow-up-Israelis crowd. All Things Beautiful has a disturbing photo collection. 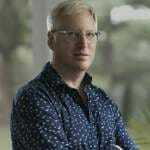 Always intelligent and thought provoking, Publius Pundit is following the story. Pajamas Media has much more.